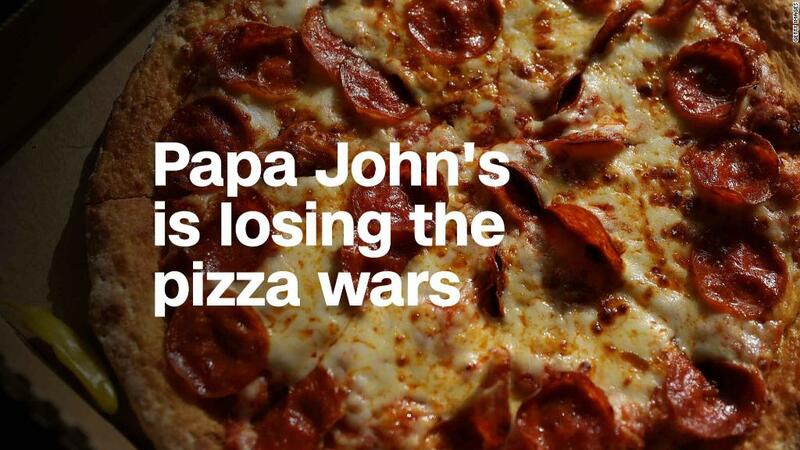 Papa John's said it has hired a new ad agency to help redefine the brand as it parts ways with controversial founder John Schnatter. The pizza chain hired Endeavor Global Marketing, which is part of a massive media conglomerate headed by Hollywood heavyweight Ari Emanuel. The deal with Endeavor will replace the company's previous deal with an ad agency called Laundry Service, a Papa John's spokesman confirmed. Schnatter resigned as the company's chairman last month hours after he apologized for using the N-word on a conference call in May with representatives from Laundry Service. Papa John's removed Schnatter from its commercials and marketing materials and kicked him out of office space at its headquarters. In his initial statement, Schnatter apologized. But he later expressed remorse over his decision to walk away from the company, and he accused Laundry Service of trying to extort him. Schnatter also accused the board of not "doing any investigation" and said its decision to remove him as chairman was based on "rumor and innuendo," according to a letter he sent to the board earlier this month. In a lawsuit filed last week, Schnatter's lawyers say he is seeking to inspect company documents "because of the unexplained and heavy-handed way in which the company has treated him since the publication of a story that falsely accused him of using a racial slur." Schnatter remains on the board as a director. He owns 29% of Papa John's stock. To prevent the former CEO from gaining more control of the company, the board of directors recently approved a so-called poison pill provision, which could dilute Schnatter's stake if he buys more of the company's stock. Schnatter claims Laundry Service wanted to hire rapper Kanye West to represent Papa John's in advertising materials, but Schnatter wasn't on board with the idea because West uses the N-word in his lyrics. Schnatter says the agency asked if he was racist, and he used the N-word in describing how KFC's Colonel Sanders used to talk.